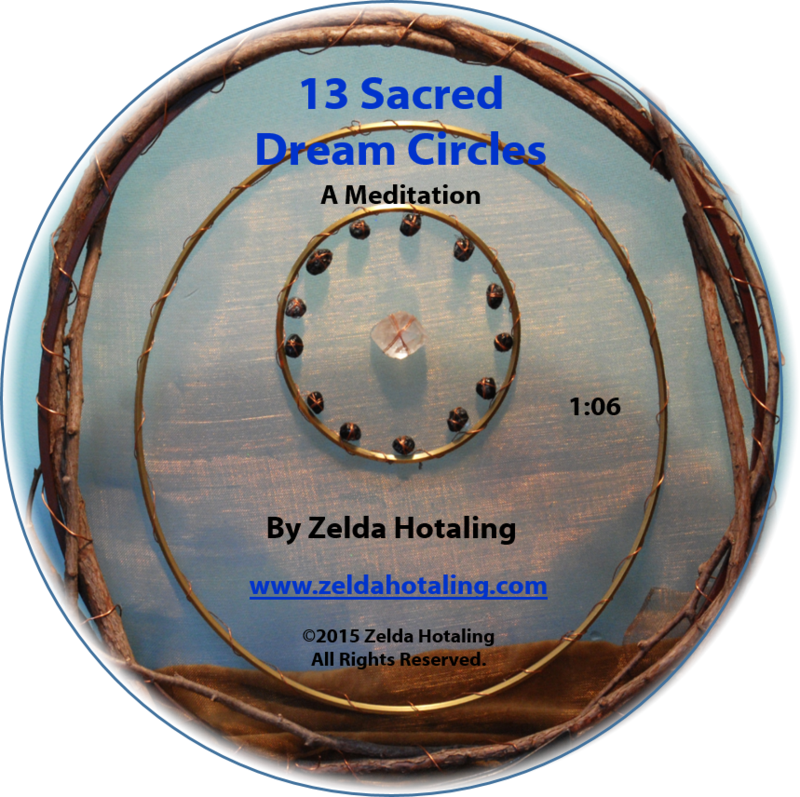 This Meditation is about the 13 life-size Sacred Dream Circles which offer each of us access to healing through this meditation and the energy of compassion and love. This is a time for all of humanity to come together. 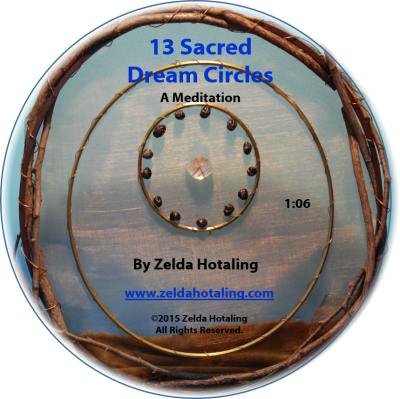 The presence of the 13 Sacred Dream Circles can ignite the fire within us – to experience our fullest potential and to bridge the two worlds of our present and the future that awaits us. 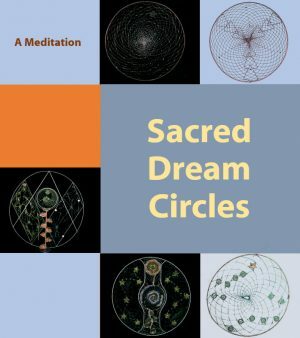 I give thanks to creator for the vision to me in February of 2012 which began the Sacred dream Circle project. 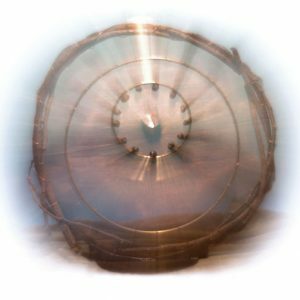 This beautiful vision and the guidance I received on that ordinary day, has grown into something so significant and so much more than I could ever have imagined.